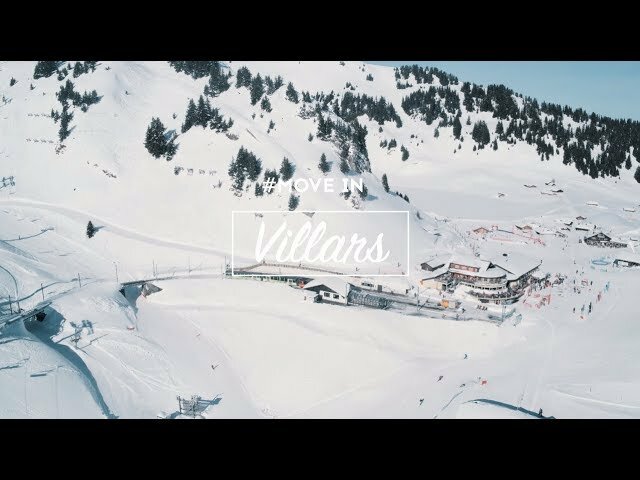 The largest ski area of the canton of Vaud, must-do activities, new products every year and friendly restaurants make Villars-Les Les Diablerets one of the Switzerland’s top winter tourism destinations. 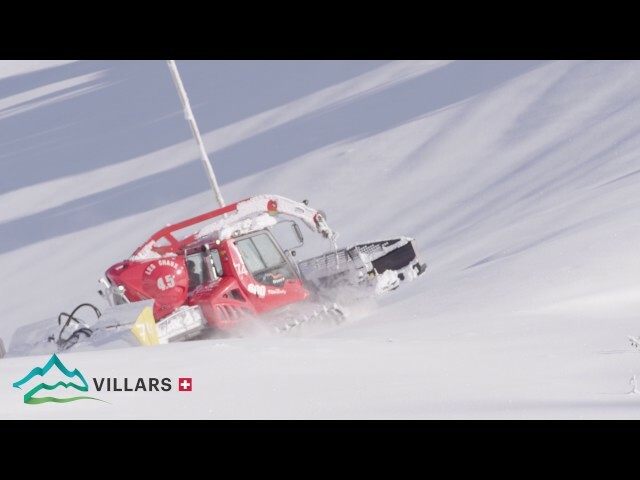 Linking the resorts of Villars, Les Diablerets, Glacier 3000 and Gryon, the largest ski area of the canton of Vaud totals 112 km of slopes, to the delight of skiers of all levels. 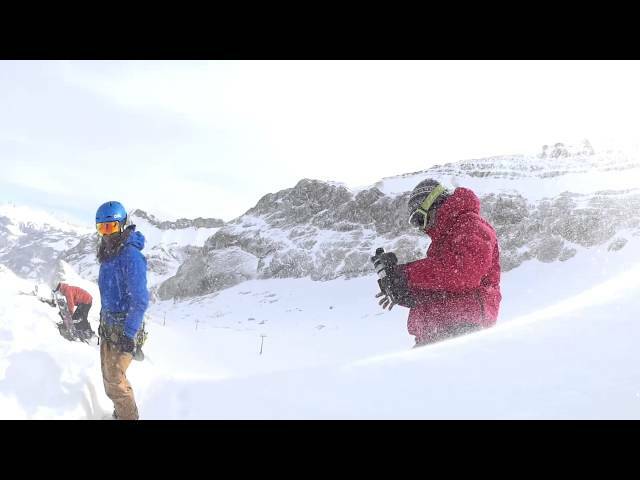 These slopes offer eternal snow and the wide slopes of Glacier 3000. Glacier 3000, a leisure resort located on the glacier of Les Diablerets (the highest peak in the Vaudois Alps), offers a vast array of activities, for example the famous Alpine Coaster and Peak Walk. 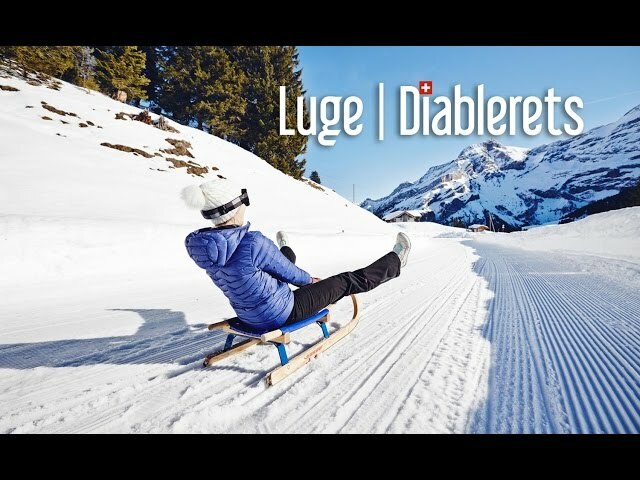 The nearby resort of Les Diablerets is well known for the bursts of laughter among family members on the canton’s longest sled run (7 km). Famous for its bustling centre and picturesque cogwheel train that runs up to the pass of Bretaye (1,804 m), the resort of Villars has recently opened a wellness centre for visitors in search of relaxation. Another novelty is the fatbike track that allows you to try out mountain biking on snow on a fast descent. More peaceful and close to nature, the outings on dog-pulled sleighs are especially appreciated by fans of Nordic culture. Gourmets and fans of terroir products also appreciate Villars for its gastronomic delights, for example in the “Crazy Moose” restaurant (in Bretaye) or in the agritouristic café-restaurant L’Etable (on the slopes).